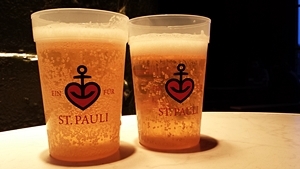 On its many trips through Europe there is one thing which is not to be missed: The local ales! A brief overview of different brands of beer related to the Didimobile can be found here. 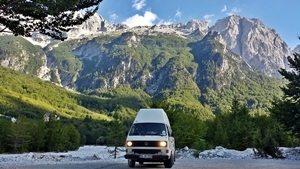 Since 1990 the small white Vanagon with it’s striking high hard top is roaming the roads of Europe. Since 2014 it does so with it’s owner Didi Wöhrmann. The owner of the Didimobile. 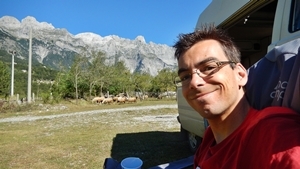 Apart from driving cars, his passion is travelling off the beaten track. The small rural roads are his home.